Different university = very different academic life. It’s easy to assume that classes will be more or less the same when you study abroad. University is university, right? Well, not really. 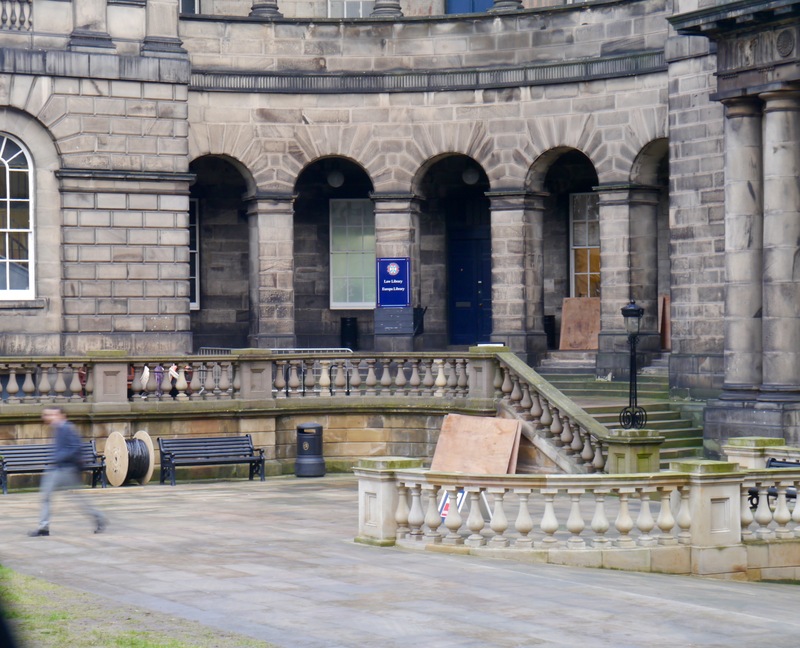 I can only speak to my experience at University of Edinburgh, but classes here are a bit of a different beast from the ones I took at U of T.
At first glance, taking courses at Edinburgh seemed almost laughably easy. The full course load is three courses, and almost all the courses I looked at only had about two hours of lecture a week, with the occasional tutorial thrown in. Each course only had two assessments in the entire semester: an essay assignment and the final exam. This seemed like it was going to be almost too easy. But there’s always a catch in the cruel world of university, isn’t there? 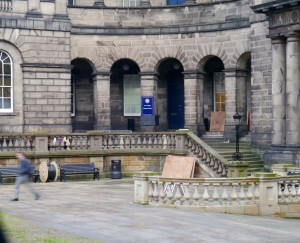 I figured out what the catch was at Edinburgh pretty quickly: there was a ton of reading. An almost impossible amount. It turns out that the way courses work here is that you don’t have much class time, but you are expected to be spending a huge amount of time learning on your own. And those measly two assessments? This is kind of obvious, but each one is worth a huge percentage of your mark for the course, so there’s a lot of pressure to put substantial time and effort into each one. I wouldn’t say that one system is better than the other, because both U of T and Edinburgh’s classes had their drawbacks and their benefits. But I would say that there’s more of a learning curve than you might think when you start your classes on exchange. At Edinburgh, for example, getting behind in your readings is a pretty major hurdle to overcome. And let’s be honest, on exchange, you are almost definitely going to get behind on your readings. I’m not saying spending hours at the library isn’t fun, but when Facebook event invitations to events with exotic names like Ceilidh and Haggis Tasting come rolling in, the doing readings starts to lose its allure. So I had to learn that while I could probably get away with missing a week of readings at U of T, at Edinburgh missing a week would mean I’d have to pay with endless hours of catch up. On the other hand, the classes you take on exchange are bound to have some major benefits. 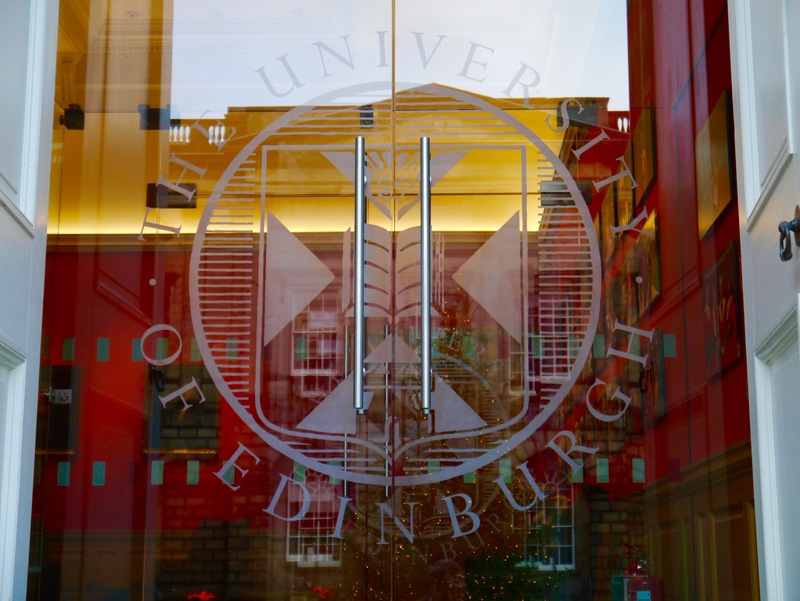 For me, the biggest benefit has been something pretty nerdy: the chance to be taught by experts who I wouldn’t have been exposed to at U of T. I’m a geography student, and I chose University of Edinburgh partly because the geography department here is world renowned. When I turned up to my first lecture last semester, a famous geographer whose work I had been reading since first year was there, and he said he was going to be one of the lecturers for the course. I had a mini freak out, like I had met a celebrity. Another benefit of academic life on exchange: you get to take classes in some pretty cool buildings. 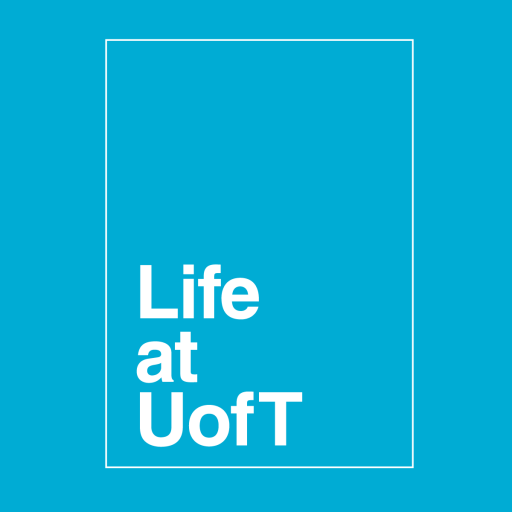 I’ll be honest – I had been getting pretty tired of undergrad life by the time I went on exchange. But starting classes in a new place (even if there was a bit of a learning curve) reinvigorated me. It reminded me that you can be really excited about school. The courses you take on exchange are bound to be different from what you’re used to, but that’s probably going to be a really good thing!